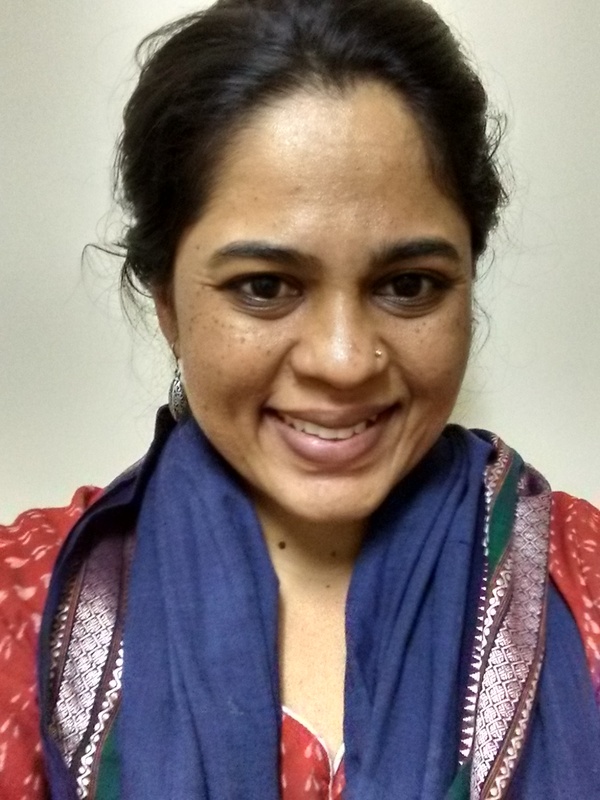 Profile: I began as an ecologist focussed on the conservation of rare reptiles but later, I became interested in integrating insights from ecology, anthropology and political economy in my work – my doctoral dissertation was on the political ecology of olive ridley (Lepidochelys olivacea) conservation in Odisha. Overall, I have followed a non-linear trajectory: my research has spanned diverse landscapes such as hill forests in the Western Ghats and the north east, arid grasslands in the Thar desert and sandy beaches in peninsular India. I have also taught in a school, worked as a copy editor in a publishing company and managed projects in a commune. All of these have enriched my worldview and research practices. At present, I work on nature-society relations in coastal and marine spaces, and am keen to continue exploring inclusive, pluralistic approaches to conservation. Ramesh, M. and Namboothri, N. 2018. Maximum sustainable yield: a myth and its manifold effects. Economic & Political Weekly 53: 58-63. Bijoor, S., Sharma, D., and Ramesh, M. 2018. Management of Marine Protected Areas in the Andaman Islands: Two case studies. Technical report. Dakshin Foundation, Bangalore. 40 pp. Ramesh, M. and Shanker, K. 2018. From fishe to flagship. Seminar 702: 37-40. Muralidharan, R. and Ramesh, M. 2017. Marine protected areas in India: Protection for whom? In: Occupation of the Coast: Blue Economy in India. Programme for Social Action, New Delhi. 102-104. Ramesh, M. & Rai, N. 2017. Trading on conservation: A marine protected area as an ecological fix. Marine Policy 82: 25-31. Contributor. 2014. InSrinivasulu C, Srinivasulu B and Molur S (Compilers). The status and distribution of reptiles in the Western Ghats, India. CAMP. Wildlife Information Liaison Development Society. Coimbatore. 148 pp. Ramesh M & Sankaran R. 2013. Natural history observations on the Indian spiny-tailed lizard Uromastyx hardwickii in the Thar Desert. In: Faunal Heritage of Rajasthan, India. Vol I (Eds: BK Sharma, S Kulshreshtha & AR Rahmani): 295-310. Springer, New York. Deepak V., Ramesh M., Bhupathy S. & Vasudevan K. 2011. Indotestudo travancorica (Boulenger, 1907) – Travancore tortoise. In: Conservation Biology of Freshwater Turtles and Tortoises: A compilation project of the IUCN/SSC Tortoise and Freshwater Turtle Specialist Group (Eds: Rhodin et al). Chelonian Research Monographs No.5, pp 054.1-054.6. Ramesh M. 2008. Relative abundance and morphometrics of the Travancore tortoise Indotestudo travancorica in the Indira Gandhi Wildlife Sanctuary, southern Western Ghats, India. Chelonian Conservation and Biology 7:108-113. Ramesh M. & Ishwar N.M. 2008. Status and distribution of the Indian spiny-tailed lizard Uromastyx hardwickii in the Thar Desert, western Rajasthan. GNAPE Technical Report No T02. Group for Nature Preservation and Education, India. 48pp. Ramesh, M. 2018. Tracking tortoises. Current Conservation 12.3. Ramesh, M. and Chandi, M. 2017. Walking is a way of knowing: In a Kadar forest. Tara Books, Chennai. Chandi, M. and Ramesh, M. 2017. Speaking to an elephant and other tales from the Kadar. Tara Books, Chennai. Ramesh, M. and Muralidharan, M. Turning Turtle. The Hindu (Dec 1, 2016).